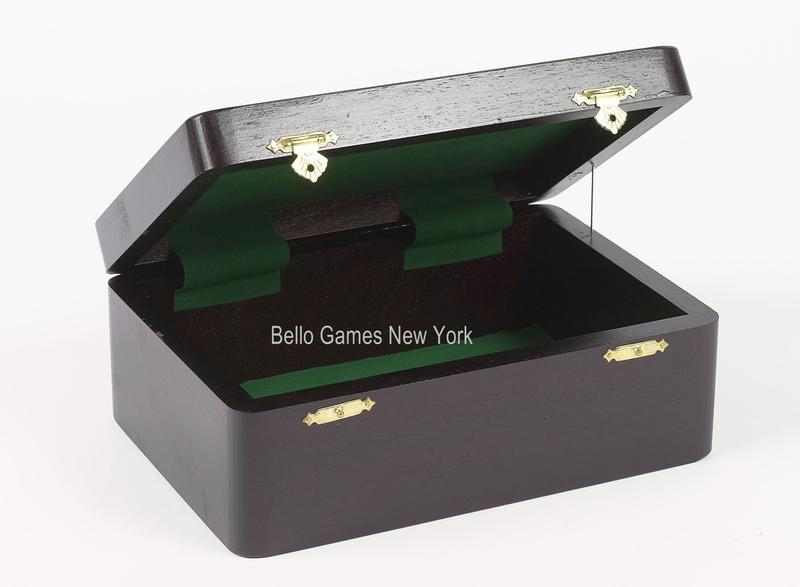 Wood Storage Box for Chessmen Wood storage box for chessmen [CB1] - $65.00 : Bello Games New York, INC. 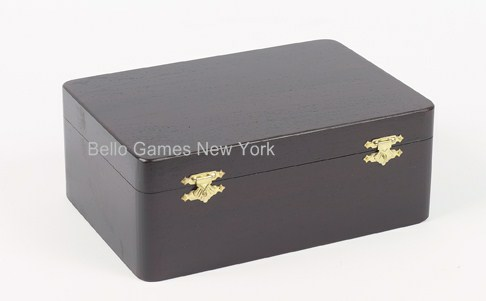 Wooden storage box for chessmen. 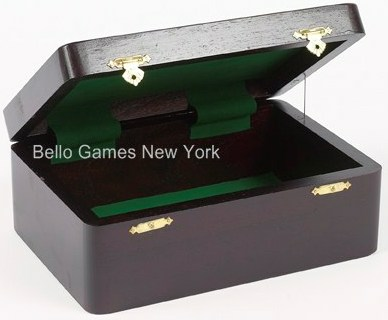 • Fits chessmen up to 3 1/2" in height.